Do you have a friend who just had a baby and want to send her something beautiful and unique and have it delivered? Do you know someone that would love a big basket of chocolate? Do you have a friend/co-worker that you want to surprise with a gift basket of all sorts? If so I know just the place to go to. Gourmet Gift Baskets has a basket for every occasion! They have baskets for Thanksgiving, Christmas, Birthdays, Sympathy, Thank you and Care Packages. You can shop by Price, Occasion, Category, or by Theme. 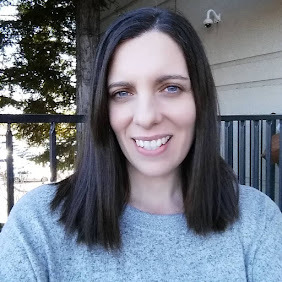 Because we are having a Baby Shower here on the Frugal Family Tree, I chose the Baby Girl's Clothing Essentials Gift Basket from the Baby Gift Baskets options. All of the items in the Baby Girl's Clothing Essentials Gift Basket! · "Baby Dear" Pink Baby Gown by Michel Design Works - Newborn to 3 months – This hypoallergenic 100% cotton gown boasts an elastic opening for a gentle and easy change. 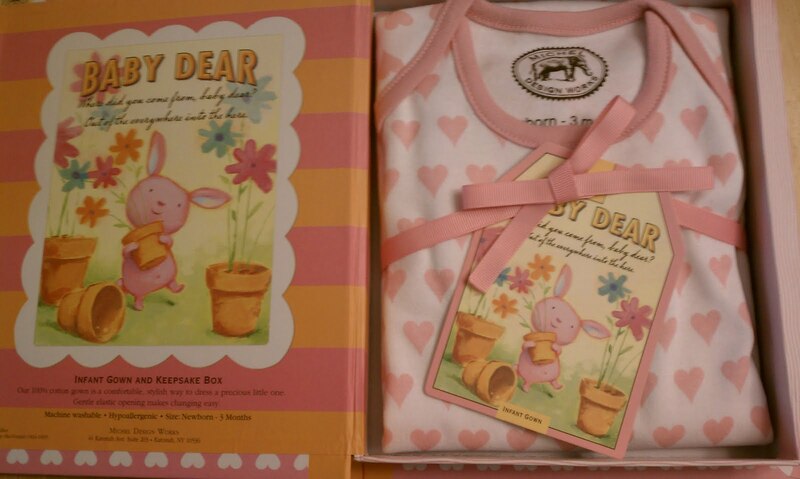 · "Baby Dear" Pink Bib by Michel Design Works – A matching fabric, this hypoallergenic cotton bib with Velcro is machine washable. 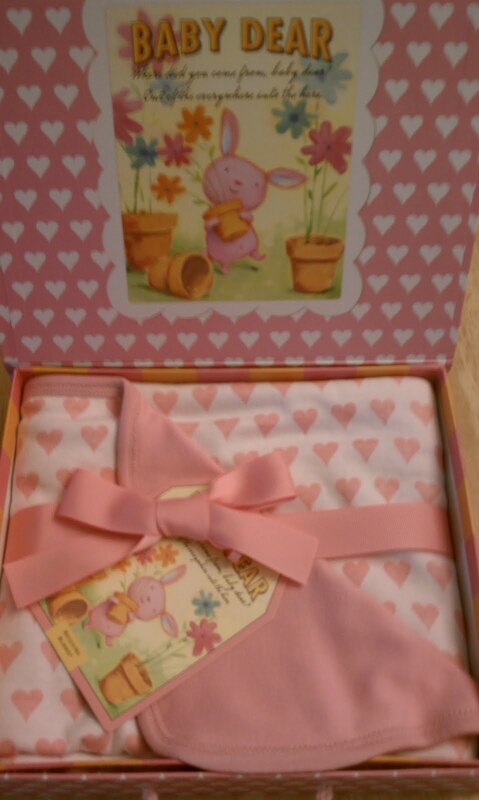 · "Baby Dear" Pink Baby Receiving Blanket by Michel Design Works – The third piece in this collection to feature the pink and white heart patterned fabric, this receiving blanket is a fabulous way to welcome the baby girl. · ·"Baby Dear" Pink Burp Cloth by Michel Design Works – A complimentary pink burp cloth that completes one of our most popular baby gift baskets! First of all the packaging ties it all together, the items inside are arranged so beautifully, wrapped in cellophane, with beautiful ribbon on top. The beautiful boxes that the baby items come in are keepsakes themselves. A Gourmet Gift Basket is a great gift to have show up at the door from that someone special, you. It is a unique and beautiful gift to give and receive. Looking for something sweet and full of chocolate? 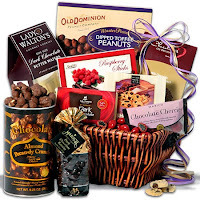 Check out the Chocolate Gift Basket Classic - Sweet Decadence! Need a Christmas Gift Idea? 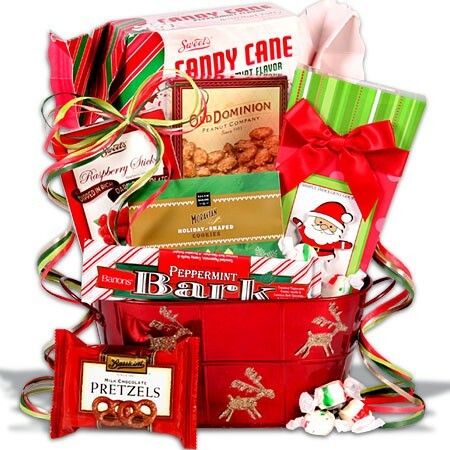 How about the Jingle All The Way Holiday Gift Basket? Don't need a gift basket or idea for a New Baby? No problem they have plenty of occasions to choose from. Gourmet Gift Baskets even delivers Baked goods like CHEESECAKE!! Win a Baby Clothing Essentials Gift Basket in Pink, Blue or Yellow. 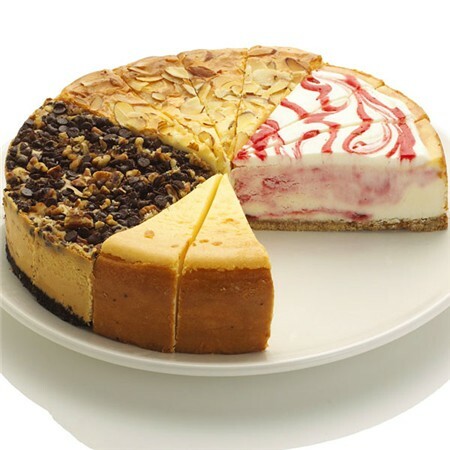 Become a fan of Gourmet Gift Baskets on Facebook. *Limited to US residents; 18 years old and above. Giveaway starts October 30, 2011 and ends on November 10 , 2011 at midnight PST. Winner will be emailed and has 48 hours to respond before another winner is selected. I was not paid for this giveaway or post. The opinions on this item are 100% mine and may vary from others. The Sponsor is responsible for providing the prize. PLEASE DELETE THE WRONG TWEET MY TWITTER IS MESSING UP YET AGAIN, TY! I'm a fan of Gourmet Gift Baskets on Facebook! 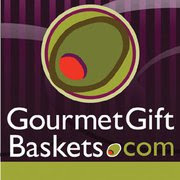 I Visited Gourmet Gift Baskets and left a comment on their facebook wall about my favorite basket! fan of Gourmet Gift Baskets on Facebook. 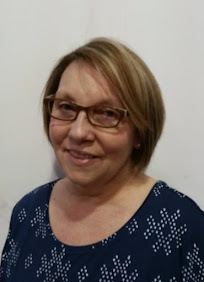 Lisa W.
i like Gourmet Gift Baskets on Facebook.